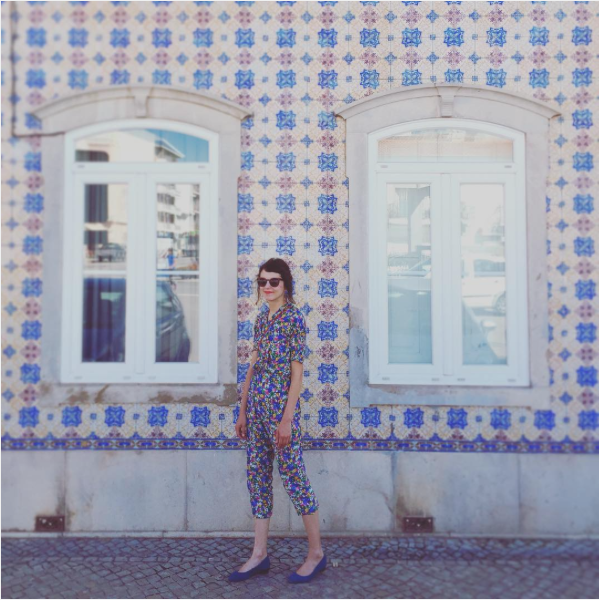 Portugal – outfits and sights. What a nice landscape, what a nice air. Did walks, runs and tons of photographs. Passion.